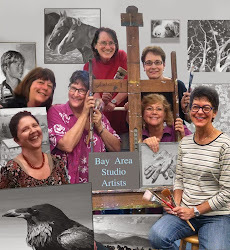 I paint with a small group of talented women "Bay Area Studio Artists" and we will be having a show at Orinda Books for the month of August. There will be a reception on Sunday, Aug. 2 from 1-3pm. Hope you can join us! 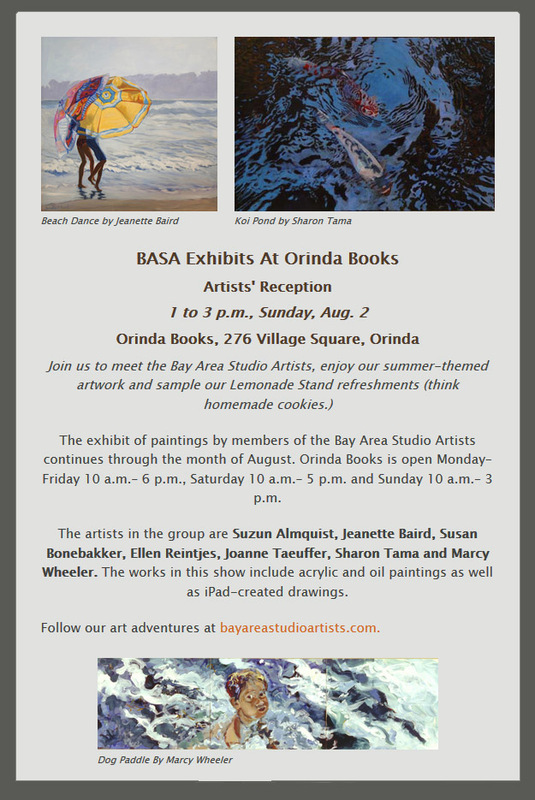 If the link above does not take you to BASA's website, please click below!